He has won the Cricket World Cup, the T20 World Cup and is arguably the most successful captain of the Indian Cricket Team. The Captain Cool Mahi needs no introduction. Enough has been said and written about him. 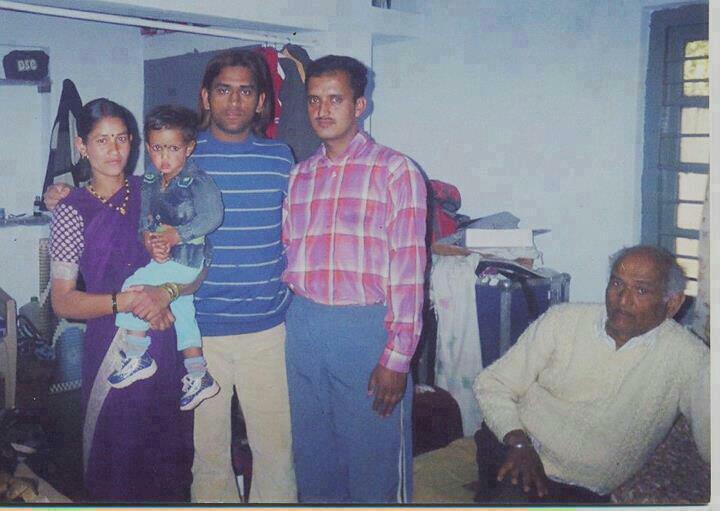 What you might not know is that Mahendra Singh Dhoni is as shrewd a businessman as he is a cricketer. Dhoni controls 5 companies which vary in business from real estate to image processing. And as you would see in this article, Dhoni likes to have business ties with his kin and really close friends. 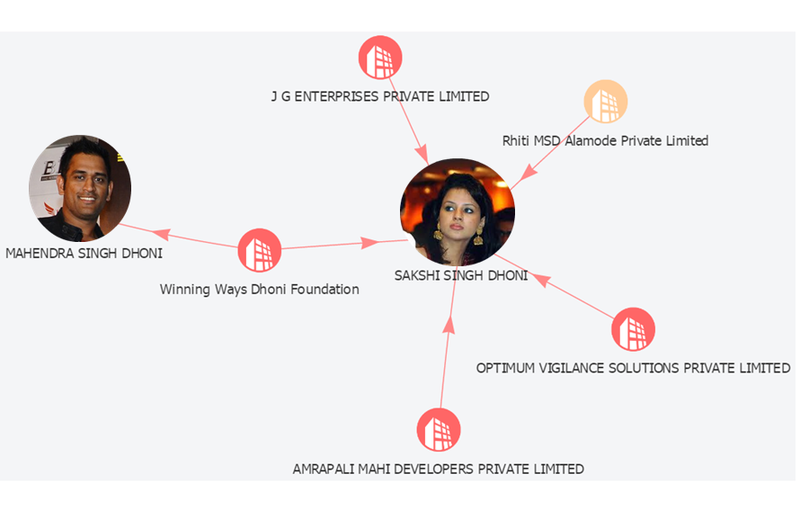 The following is the company network of Mahendra Singh Dhoni. You can view his company network here. Rhiti MSD Alamode Private Limited was founded in April 2012, and is into image processing. This company is a part of the Rhiti Group which is a sports management firm and Dhoni, Ravindra Jadeja, Pragyan Ojha, Bhuvneshwar Kumar and Faf du Plessis are some of the star names that it manages. 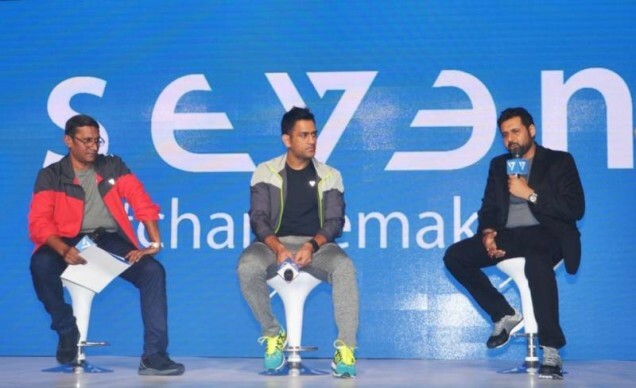 The company is owned by Dhoni’s close friends Arun Pandey and Sanjay Pandey. In fact, Dhoni recently faced a controversy owing to the conflict of interest due to him owning a 15% share in Rhiti Sports Management. With him being the Captain and member of the selection panel, there were chances that he would favor these players’ selection in the team. Currently Sakshi serves as a Director in the company. Amrapali Mahi Developers Private Limited is a 5 years old joint venture between the real estate Amrapali Group and its brand ambassador Mahendra Singh Dhoni. His wife, Sakshi, is a Director in the company along with Anil Kumar Sharma, the CMD of the real estate giant Amrapali Group. Winning Ways Dhoni Foundation, which was incorporated recently in March 2016, is Dhoni’s charitable foundation and is based out of Ranchi. The charity focuses to benefit the service men and women of the armed forces. Optimum Vigilance Solutions Private Limited, which as the name suggests, is into security, CCTV and biometric systems. Sakshi and Dhoni’s sister Jayanti Gupta serve as Directors in the company. Sanjay Pandey who is the third director is a close friend of Dhoni. The company is based out of Delhi. J G Enterprises has Sakshi , Jayanti and his brother-in-law Gautam Gupta as the Directors and is into real estate. The company is based out of Ranchi and was formed in 2014.